The video was created by Dr. Gunho Lee for ConceptsiPhone. Lee regularly transforms rumors about upcoming Apple devices into video form. The iPhone SE 2 that he’s created harks back to the original version with flat sides and sharp edges. Apple used similar design elements in the 2018 iPad Pro, and the buttons in the imagined handset look like the ones in the newest iOS tablet. 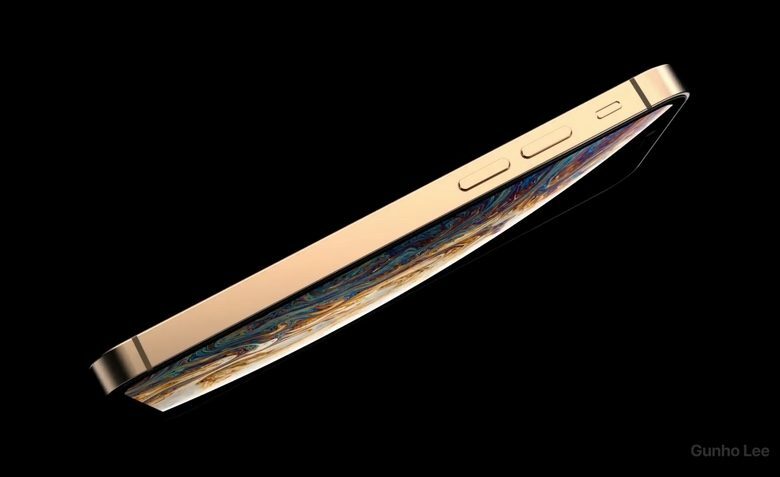 Lee is guessing this model will have Face ID and an edge-to-edge display, without the Home button and Touch ID from its predecessor. Beyond that, this iPhone SE 2 concept is very light on details. There’s no mention of screen size, processor or price. ConceptsiPhone and Lee present this device as “Coming Spring” but there’s very little evidence to support that. There were persistent rumors that an iPhone SE 2 would come out in mid-2018 but these never came to fruition. And most hope for a replacement died when the original was discontinued last fall. Though it very occasionally pops up for sale again. So far, there have been perhaps one or two unconfirmed reports that a new generation is coming this year, but the evidence is weak. Is there need for an iPhone SE? The original iPhone SE started at just under $400 back in 2016. It’s unlikely Apple would be able to produce a handset for that little today, especially if it has the features Lee portrays in his concept video. And Apple already offers a handset for close to that price: the iPhone 7 base model is $499. On the other side of the coin, Apple is struggling in China and India because of the high prices of its products. A low-end iPhone SE 2 could help it compete in emerging markets and might increase sales in other regions too. Also, many people chose the iPhone SE because it was Apple’s smallest model. While Apple’s biggest offerings are almost always its best sellers, there are those who want something more portable.